Online games are booming. From simple digital games to complex combat games the choices are endless and everyone has a game they die for. I love the digital game of cards – solitaire to be more specific. That’s why today I have taken this post to simply talk about this awesome digital game of cards. 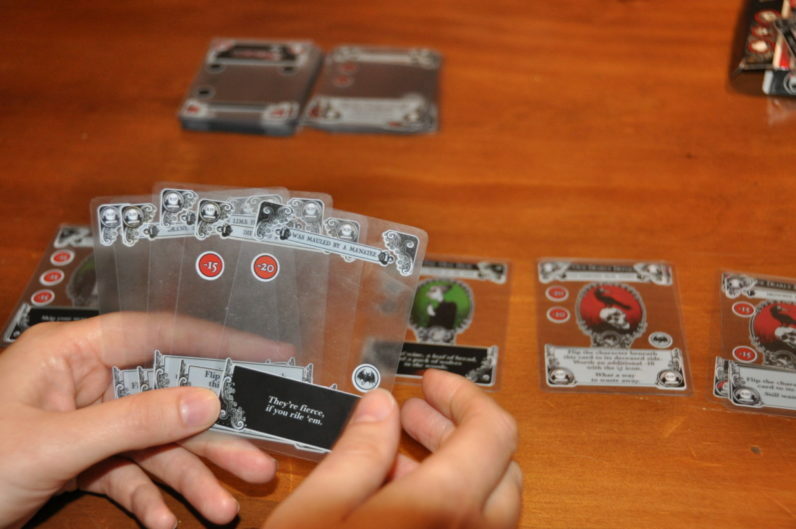 From online digital card games to conventional paper card games this is an awesome unending cycle of pure entertainment. The truth is that since Microsoft introduced Freecell and Solitaire in its OS in the early 90s, the face of digital card game has completely taken a U-Turn. So what facts are there? From the different types of games that have been invented, from Rummy, Poker, Black Jack, to Teen Patti, there are so many interesting facts about card games that anyone can learn today. Here are some that you could learn before playing at http://www.solitaire.win/. It is said that card games originated from China before 1000 AD. The Chinese who invented the card games played with paper like dominoes. These cards had dots. The dots represented different kinds of combinations of the two dice that were thrown. Initially these cards didn’t have the two major suits known today. However, when cards came down to Europe, these four suits were discovered. Originally these four suits came in form of swords, cups, coins, and sticks. The four suits were later to be used to represent some of the most famous persons of the entire centuries. That is how they have come to be known today and used today. These type of representation originated in France around the 15th century. Here is what each face card in the deck is said to represent today. Additionally the jacks also represent other major characters of the century. They have been represented as follows. Jack of Hearts – La Hire a comrade-in-arms to Joan of Arc. He was also a member of Charles VII’s court. While this is almost the entire suit, many will ask how the Joker came to be. It was introduced as an extra card to the game called the EUCHRE. This was done in 1870s. But it’s the Americans who gave it the name Joker. Another interesting fact about game of cards is the depiction. What do these cards depict? 52 cards in the deck represent 52 weeks in a year while the 4 major suits represents 4 seasons in a year (winter, summer, spring, autumn). The 13 cards in each of the suits indicate the 13 weeks in each season of the year while the two red and two black suits depict two equinox and two solstices. And finally the four suits represents four elements too i.e. Hearts for Water, Clubs for Fire, Diamonds for Earth, and Spades for Wind. In the middle ages, cards were used differently. The four major suits have taken up all the changes with time. They were used to represent the four major sections of the economy namely: Church – Hearts, Spades – Military, Clubs – Agriculture, and the Diamonds – Business Class. Above all these it is also important to note that the two colors of the card usually red and black represented by the two sides of the card depict night and day. With these simple facts, good luck in your next game.